Marshall Jubilee 25/50, model 2555. 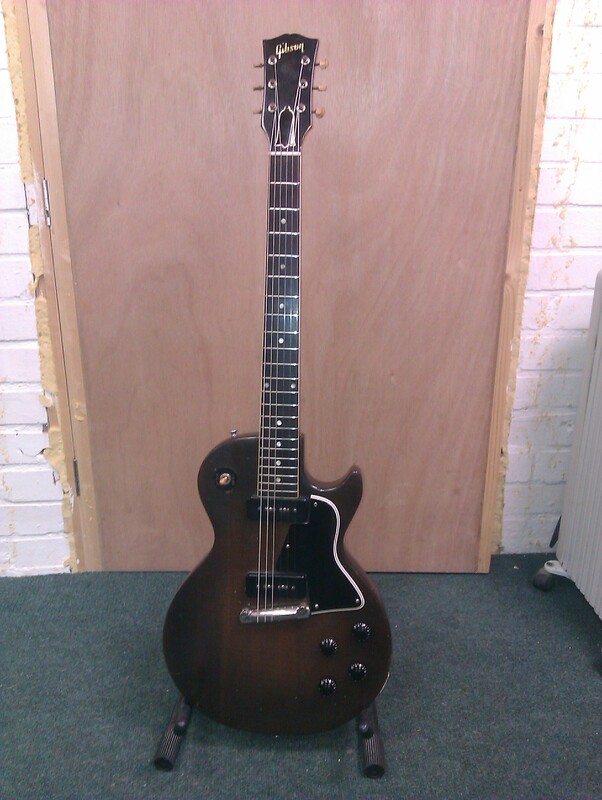 1957 Gibson Les Paul Special. Packing powerful P90 pickups, the Special is a real tone machine. 1957 Gibson Les Paul Special. In this case, less really is more. Vibrant and powerful, this lovely P90 equipped classic is a tonehounds delight.